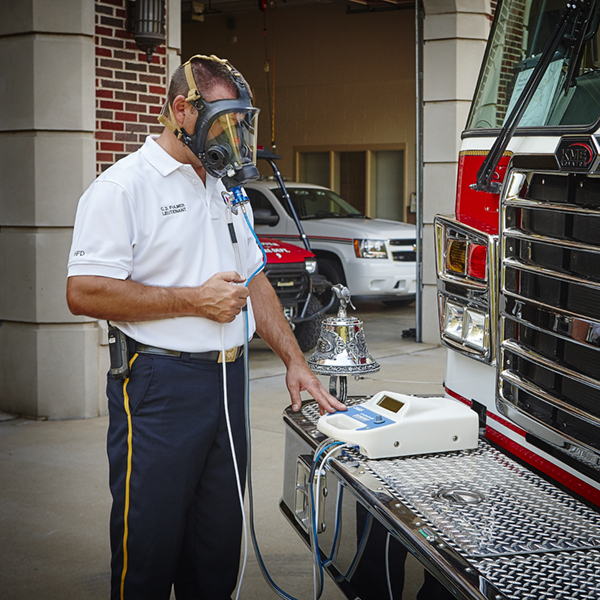 While other systems infer leak, the Quantifit directly measures leak into the mask to make sure that particles, gases or vapors do not. Test in any environment with unrivaled speed and accuracy. Our conservative fit factors prove to be much more health protective than other methods. When safety is at risk, why risk safety? 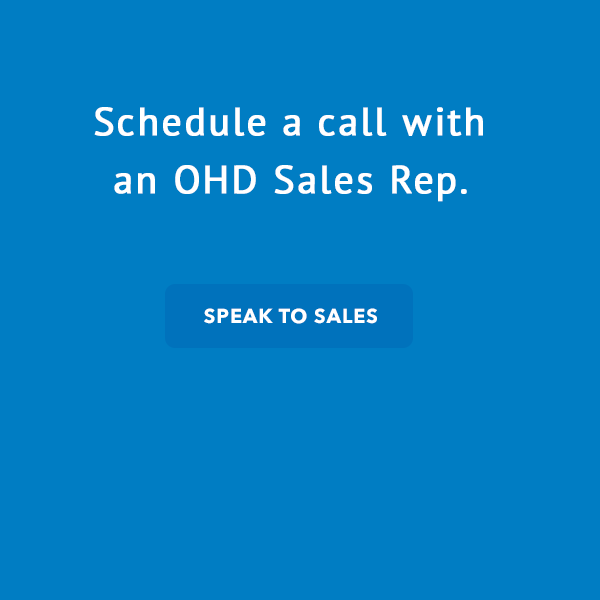 OHD offers on-going service, support, and calibration on equipment sold. This includes annual calibration for the OHD FitTester 3000, Quantifit, doseBadges, and sound level meters. 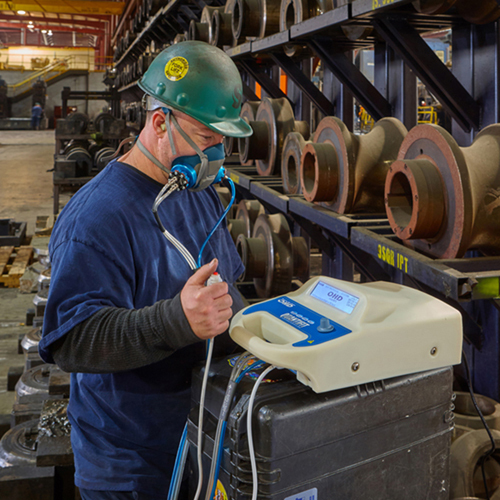 On-site calibration is available for most brands of audiometers. All parts, accessories, and supplies are available through OHD. 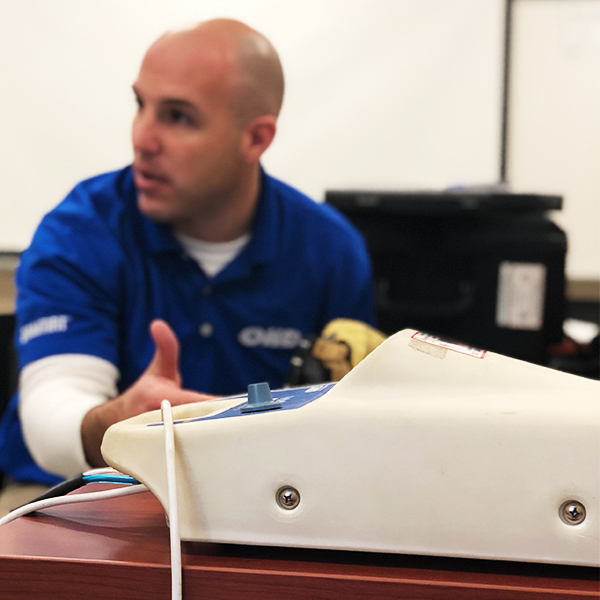 OHD is one of only four Service and Calibration Centers worldwide for the Cirrus Research plc doseBadge Noise Dosimeter and we can offer you a complete range of service, calibration and upgrade options for this unique product. Please contact us for more information. OHD provides top-quality equipment and services to health care providers of occupational medicine. These products range from vision and hearing to OHD FitTesters, spirometers, intoxylizers, and other products that relate to employee care. Many of these are tied together with software programs that unify the integrated use of the equipment provided. 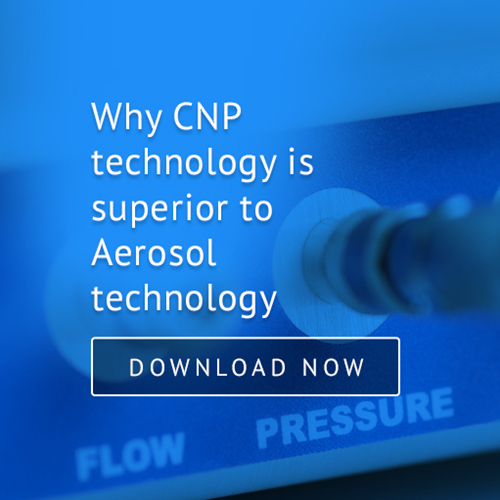 To learn more about any of the products we offer, or to schedule a demonstration, contact one of our experts today. See our online training videos. To expedite your order, simply fill out this form and return it. We'll manage everything from there. Need service on your OHD device? Fill out a service form and we'll get your equipment back in perfect order. We want to make buying occupational health equipment as simple as possible. Simply fill in the form to request a quote. "As we start to migrate over to the Quantifit, we are able to perform the fit tests in about half the time, or less, from what it was taking us before. Since we perform about 5000 fit tests annually, we will see a reduction in overtime costs and a real-time savings for staff as well."